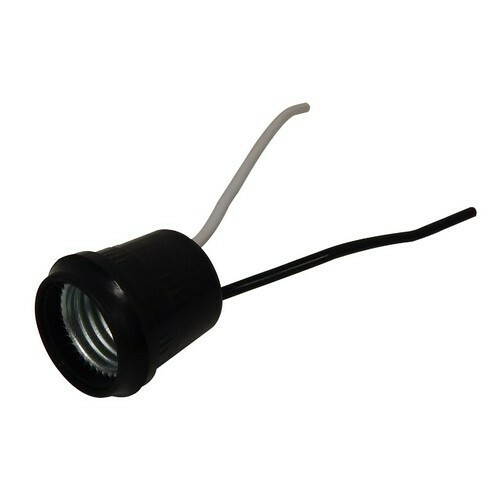 Pigtail Socket - Pigtail Socket for Temporary String Lighting Applications. 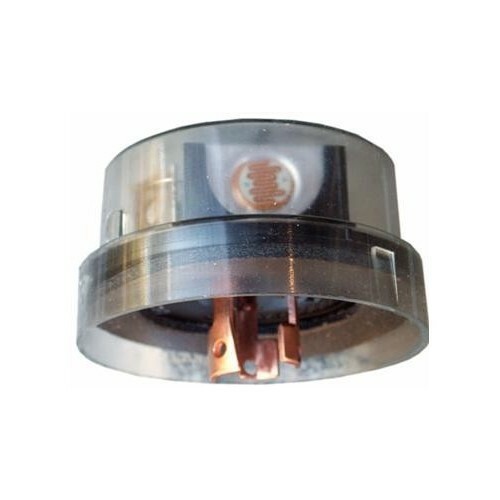 Shutter Style Photocontrol - Fixed Base 208-277V - Our Weatherproof Photocontrols have many useful features. 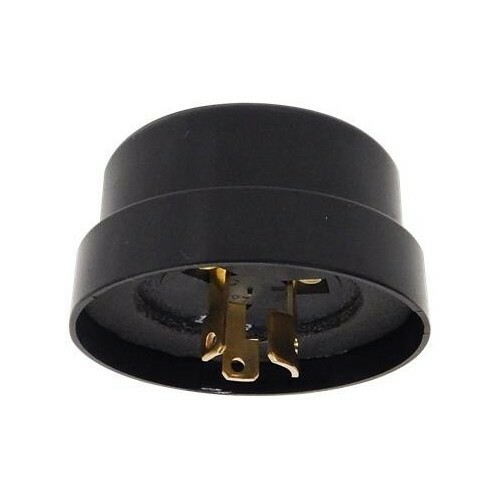 Master Box Qty: 12 This item does not ship to APO/FPO addresses. 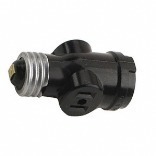 Shutter Style Photocontrol - Swivel Base 208-277V- Our Weatherproof Photocontrols have many useful features. 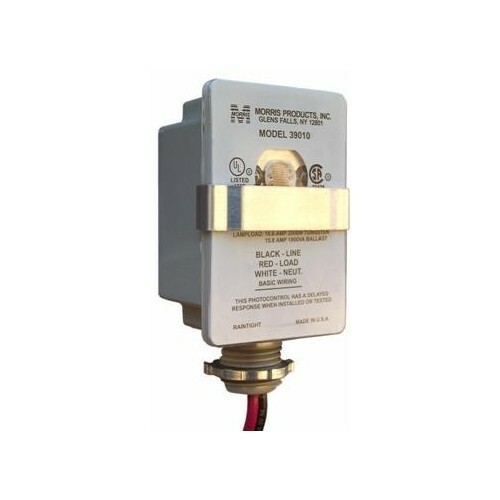 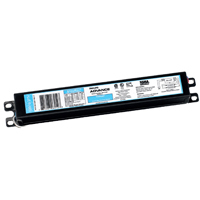 This�Keystone Ballast�KTEB-240-1-TP-PIC,�120 volt, 50/60 Hz�ballast uses Rapid Start operation and�has a�0 degree F temperature starting capability. 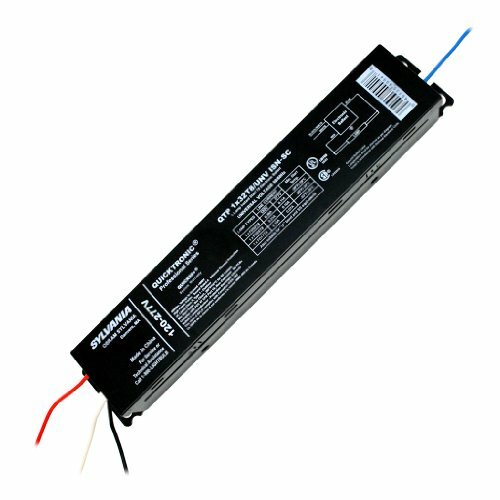 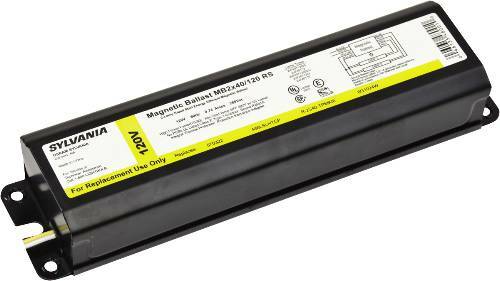 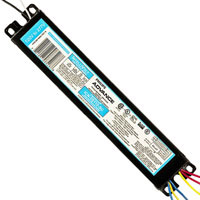 These�electronic fluorescent�ballasts have a Class A sound rating.� They utilize parallel circuitry to keep the remaining lamps lit if one�should go out.� This�Keystone ballast is capable of operating either�(2)�F30T12, F34T12, F40T12, F40T12 (25W)�or F40T12 (Energy Saver) lamps.� The Input Voltage is 120,�maximum�10% THD (harmonic distortion) and a 0.88 Ballast Factor when operating (2) F30T12 lamps. 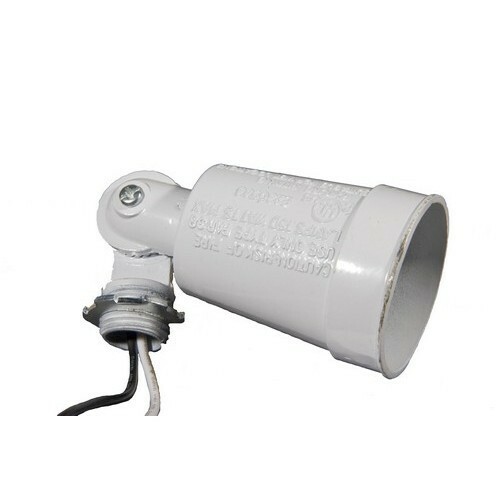 T-8 Fluorescent Low Profile Lampholder - An industry standard T-8 Fluorescent Lampholder. 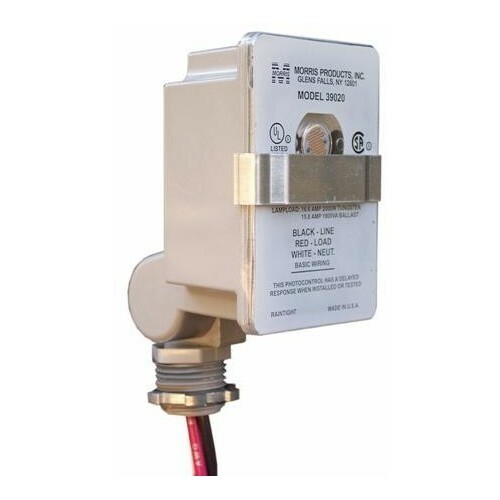 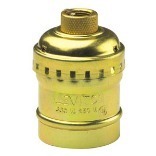 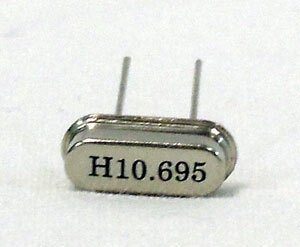 Locking Type Photocontrols 105-285V - Locking Photo Controls are perfect for Residential or Commercial Lighting Control. 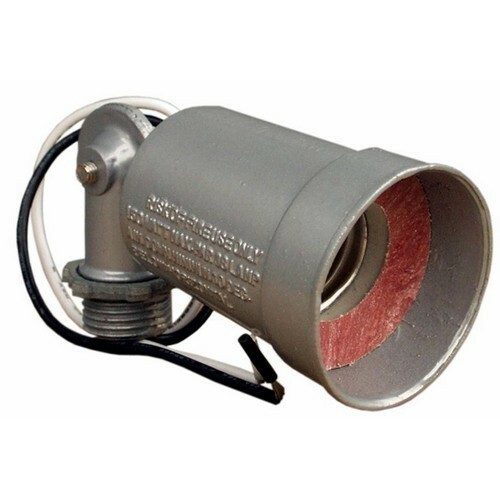 Shutter Style Photocontrol - Fixed Base 120V - Our Weatherproof Photocontrols have many useful features. 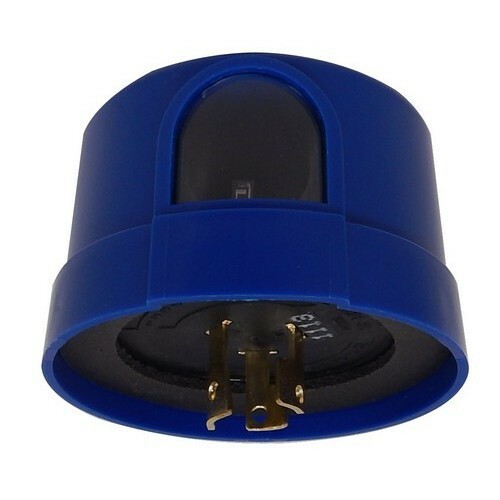 Shutter Style Photocontrol - Swivel Base 120V - Our Weatherproof Photocontrols have many useful features. 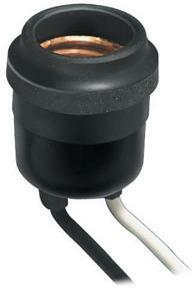 Lampholders Gray - This PAR 38 Lamp Holder puts light right where you want it. 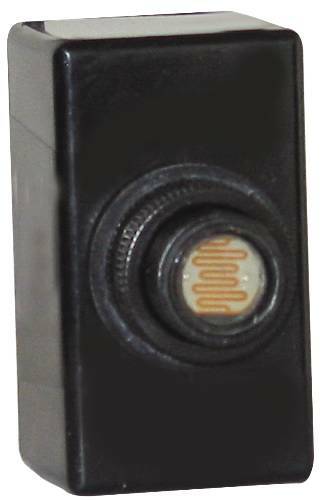 Locking Type Photocontrol Standard 120V - Locking Photo Controls are perfect for Residential or Commercial Lighting Control. 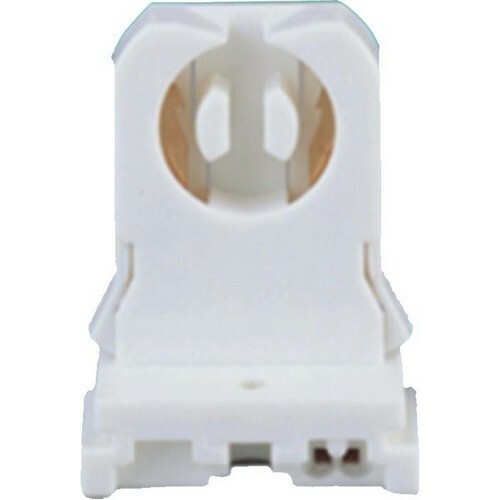 Locking Type Photocontrols Shorting Cap No Surge Protection - Locking Photo Controls secure your light settings. 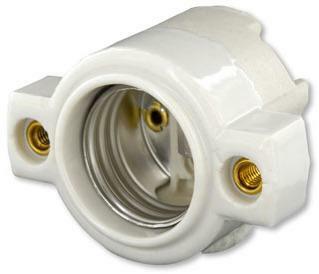 Lampholders White - This PAR 38 Lamp Holder puts light right where you want it.